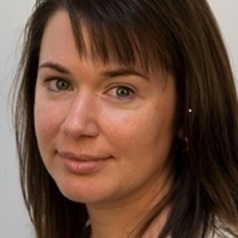 Dr Kimberley Norris obtained a PhD in Clinical Psychology at the University of Tasmania in 2010. She is currently a Senior Lecturer in Psychology at the University of Tasmania, Member of the Australian Psychological Society, and Associate Member of the SCAR Joint Expert Group on Human Biology and Medicine. Dr Norris is also a practising Clinical Psychologist.